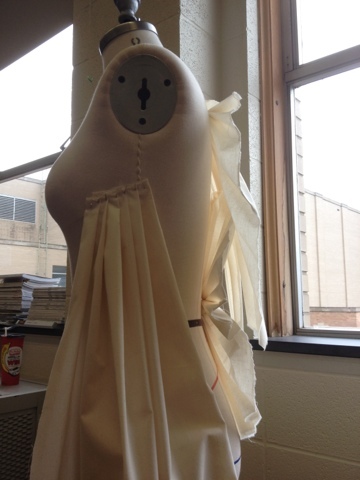 I first started off by choosing a mannequin to help me map out how I wanted the muslin to sit upon the body. I decided to go with the Princess/Empire core set top. 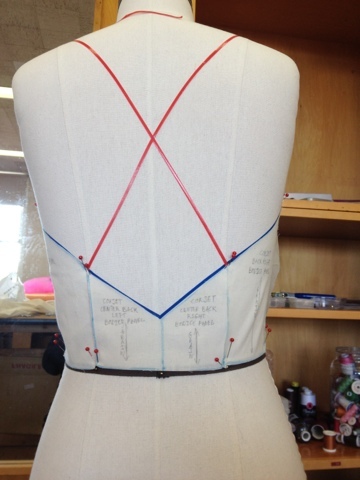 This required me to make individual pieces that would fit along side one another using the Princess guidelines across the upper bodice of the mannequin. 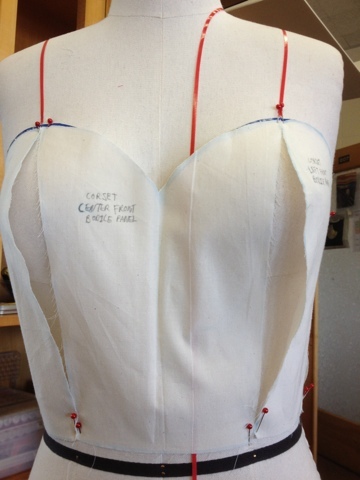 With any corset top it is sleeveless and shows much more of the upper body such as the collar bone, shoulders, shoulder blades, and arms of the person wearing it. 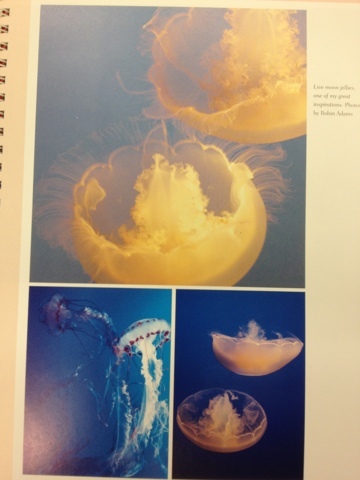 It just gives off that sense of beauty and clean sharp appearance when seen from close up or from further away. 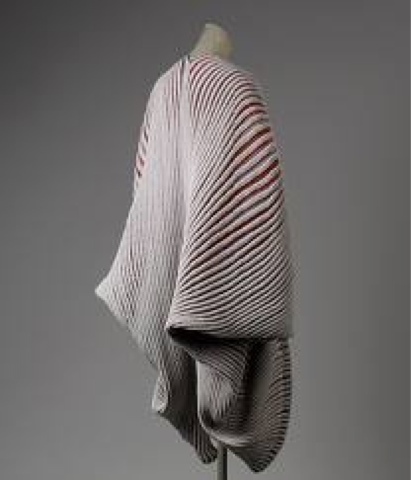 I decided to dip the back of it lower so as to create more of a alluring effect. At this point I went with a straight pencil skirt that would hug the hips, and upper thighs and would attach together at the waist. 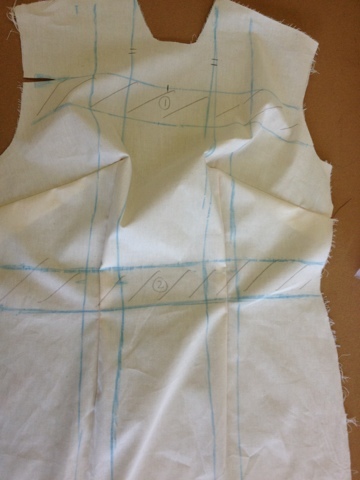 As for the pleating went I had in my mind it running asymmetrical diagonally across the upper left to lower right of the body. 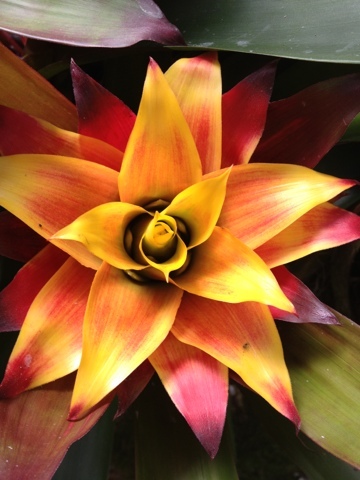 Being that flowers are delicate in nature and soft to the touch. 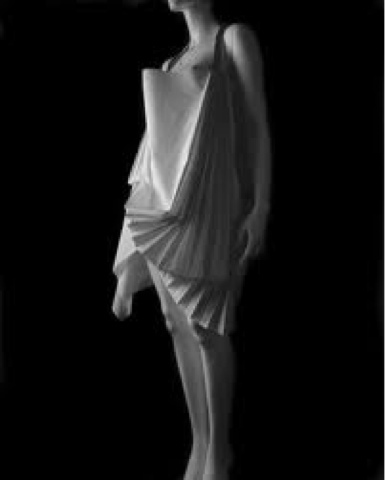 I wanted to create a dress that did not have too many rough edges I visited the Botanical Gardens to obtain more knowledge and to figure out exactly how to go about taking a flower and drawing from in a concept for a 3-D dimensional garment for a model to wear. This was no easy task mind you. There were several ways to go about this. 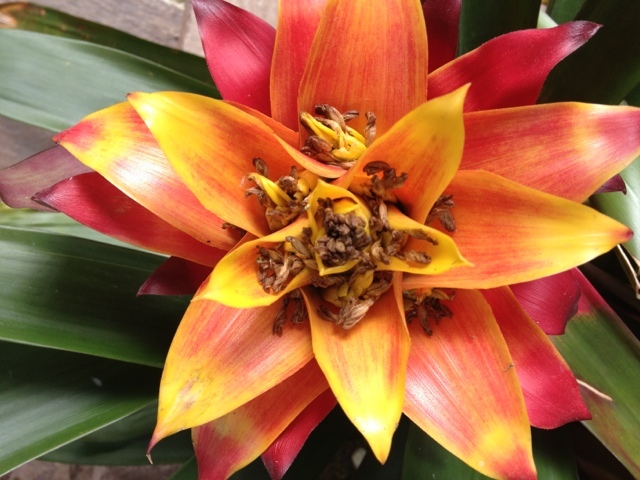 I could do the shape and form of the flower, or focusing on one part of the flower for example the pedal. I then decided to just stick with drawing inspiration from the flowers colors. 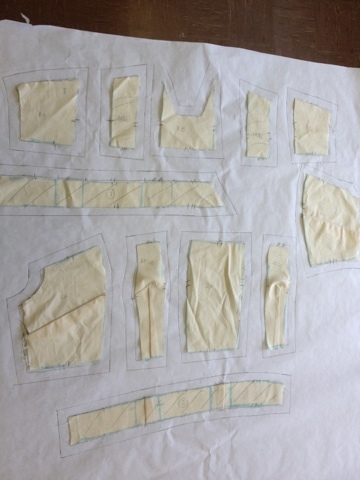 It would appear early on in the planning stages of the garment that I may run into problems trying to find an exact match of colors. 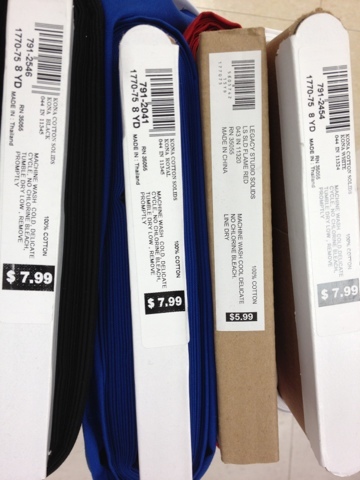 So I have to Joanne fabrics store which is close to home to see what what colors they had. 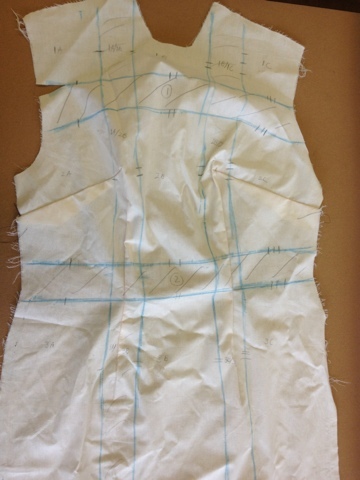 I also had to take into consideration what type of material to use to construct this garment out of and how I wanted it to lay upon the model. 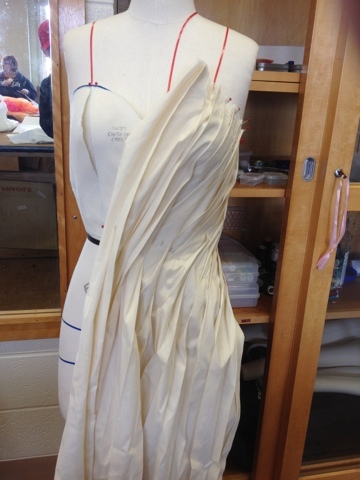 I feel the right color choices that I had picked out along side with the fabric choices which is delicate and soft gave me that look and feel that I had thought about earlier for to constructing the dress. 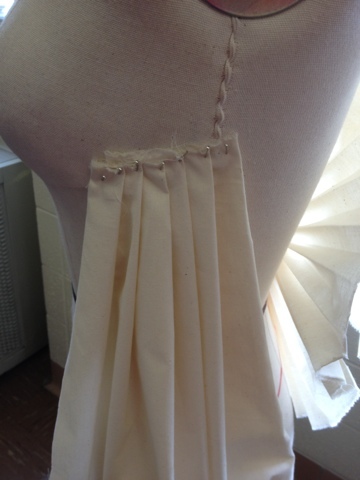 I also wanted to add another ingredients to the draping of this garment, so I went with the idea of pleating. 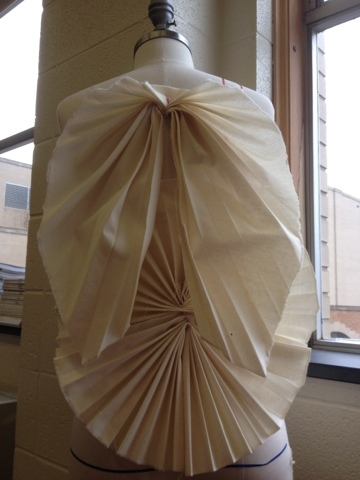 I looked through magazines and online to gain even more inspiration about the best way to go about and integrate the pleats on the garment. 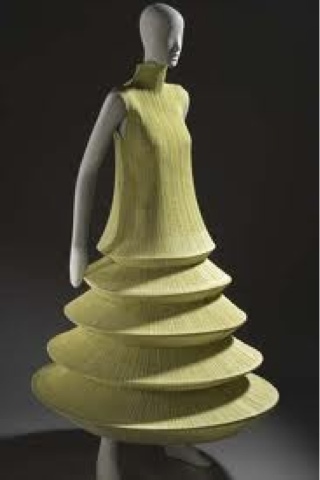 I seen countless ways how other designers used pleating to make their dresses flow soft and delicate while still having a somewhat of a sharp edge to it in route with regards to the pleats. 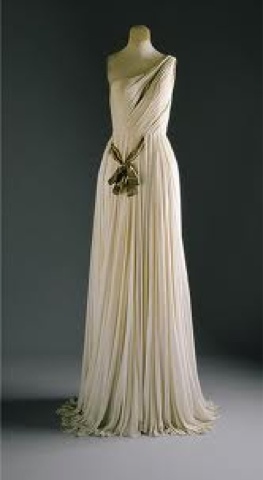 A BRIEF HISTORY OF MADAME GRES TAKEN FROM THE INTERNET. 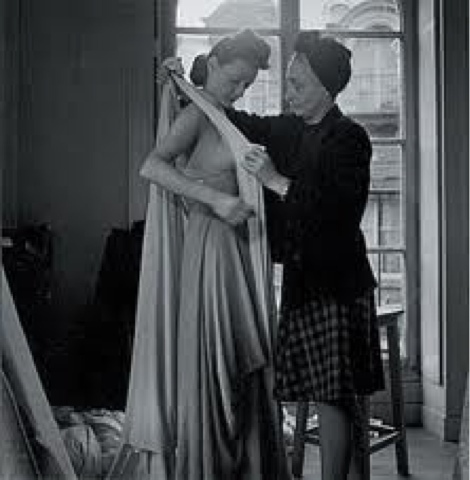 Germaine Émilie Krebs (1903–1993), known as Alix Barton and later as "Madame Grès", launched her design house under the name Grès in Paris in 1942. 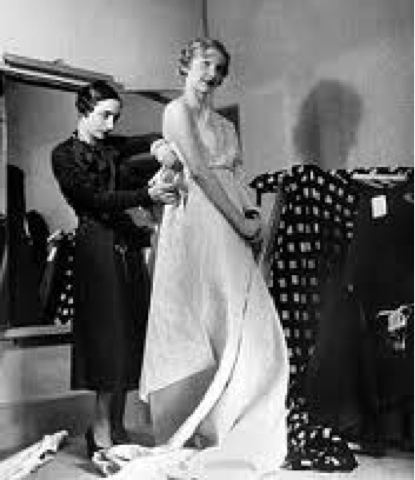 Formally trained as a sculptress, she produced haute couture designs for an array of fashionable women, including the Duchess of Windsor, Marlene Dietrich, Greta Garbo, Jacqueline Kennedy, and Dolores del Río. 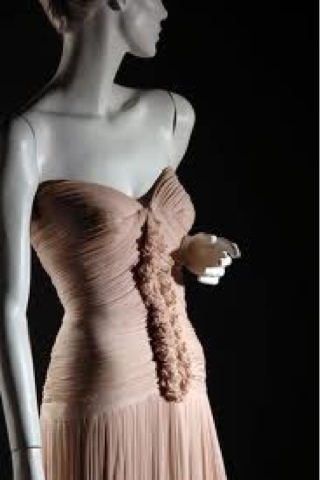 Her signature was cut-outs on gowns that made exposed skin part of the design, yet still had a classical, sophisticated feel. 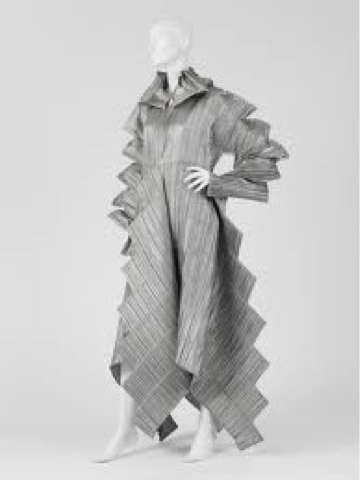 She was renowned for being the last of the haute couture houses to establish a ready-to-wear line, which she called a "prostitution"
At first glance of her work it was quite obvious that she more than knew her way on handling fabrics of all sorts. 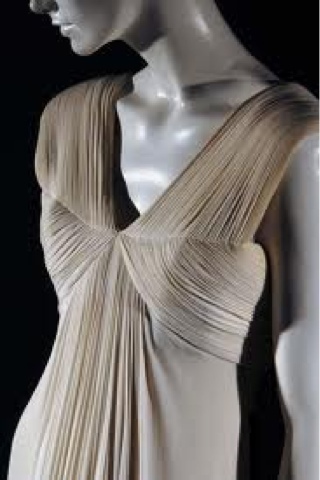 The way Madame Gres took pleating and made custom designs is beyond what many other designers have not even begun to try. Only a handful of others could come close. 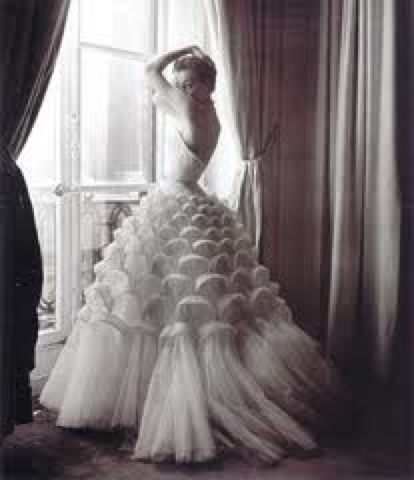 Her attention to every last detail in each of her garments makes her an inspiration to aspiring designers. 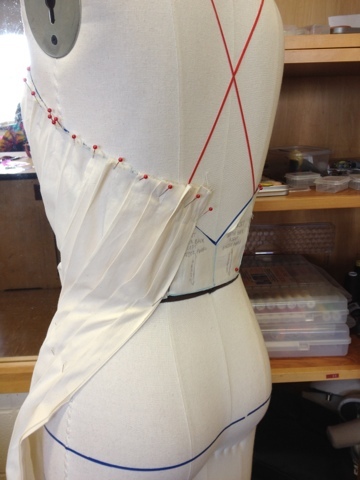 My own attempt at pleating with muslin on a manikin bodice. 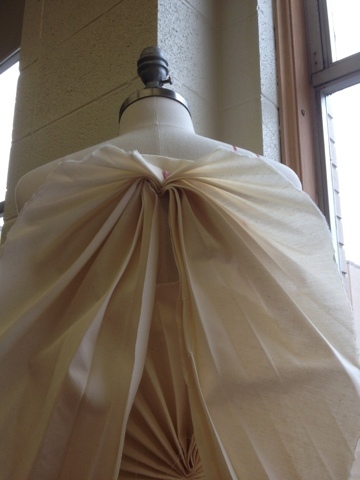 In the draping class that I attend, I tried my hand at pleating. It was an interesting experience to put it simple. 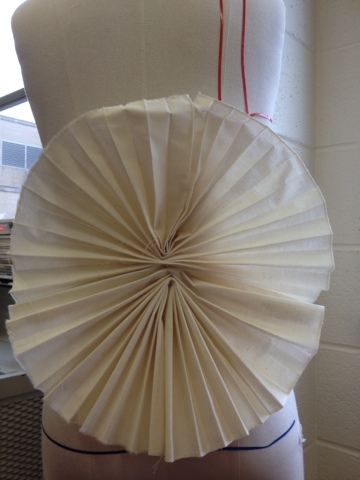 I stuck with the basic accordion pleat style since it was my first time attempting such a task. 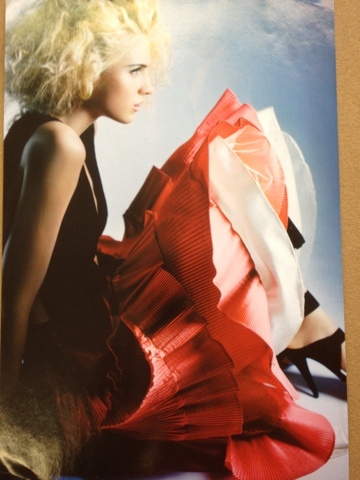 Fanning the pleats out makes it look very artistic to say the least. 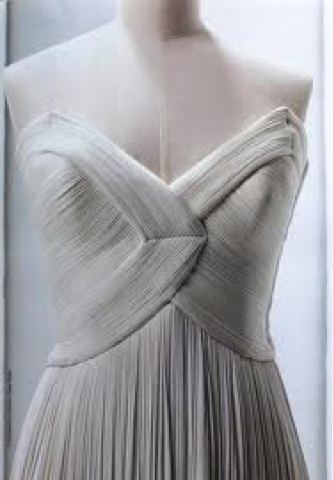 It almost seems magical the way pleats can run in so many directions and versions. 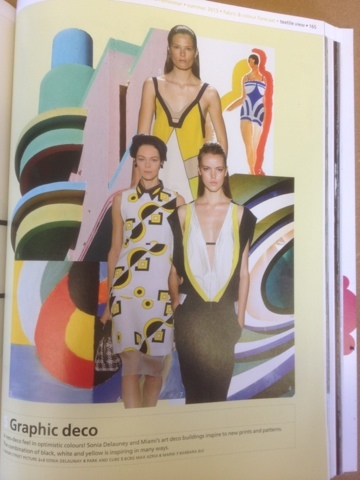 Bauhaus/Geometric inspirational dress lay out. 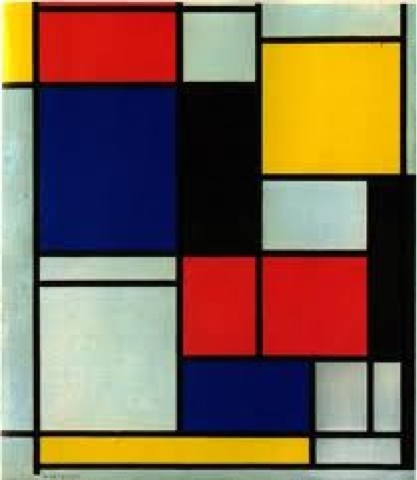 I choose to go with the same color palette as in one of Piet Mondrian paintings. 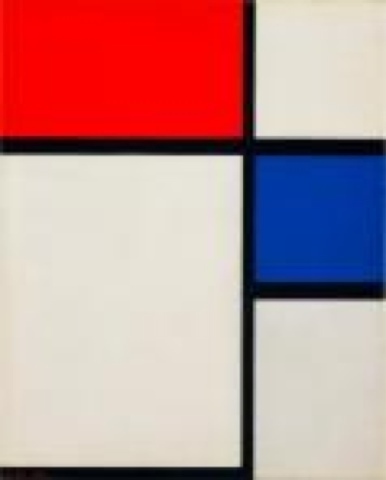 Blue and Red on a bright white background with black/noir lines bordering each section. 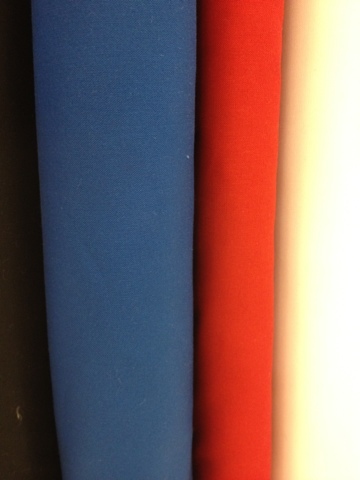 I decided to use Kona cotton a mid-weight breathable cotton that holds it's form rather nicely. 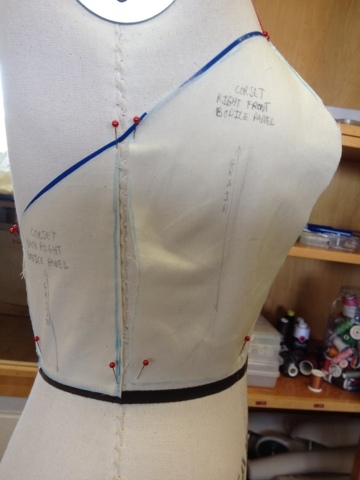 The front of the dress has a lot going on so to keep everything balanced I did not touch the back to much. 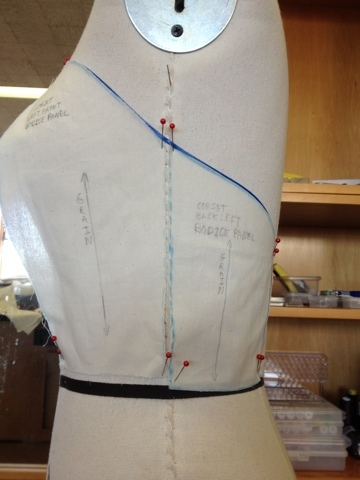 A center back zipper and a 2" black band wrapping around the waist to look like a belt. This gives the back a little more to work with. 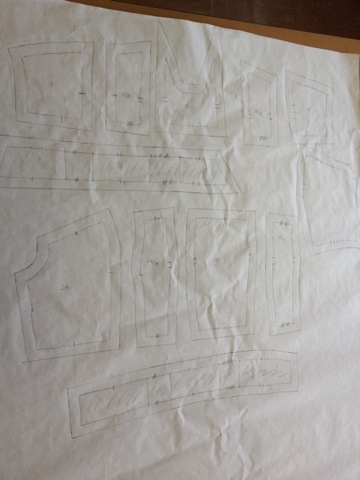 All ideas were worked out on muslin first than cut into individual pieces and laid out on pattern paper to be traced with a 5/8" seam allowance. 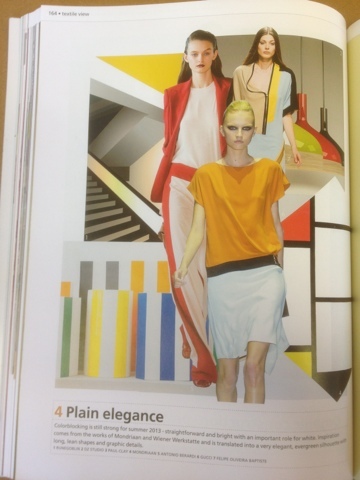 Inspirational images for the geometric Bauhaus dress. 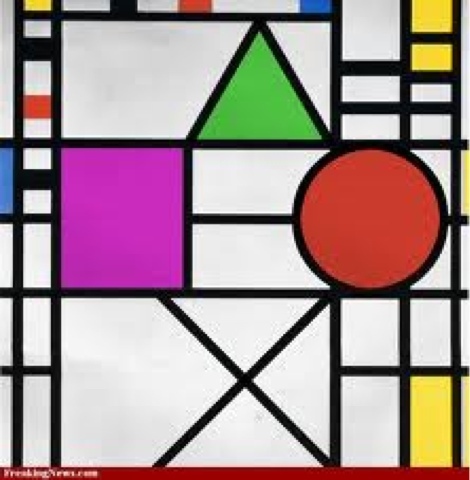 Below are several images that inspired and influenced the design of the geometric dress that I am currently working on in class. 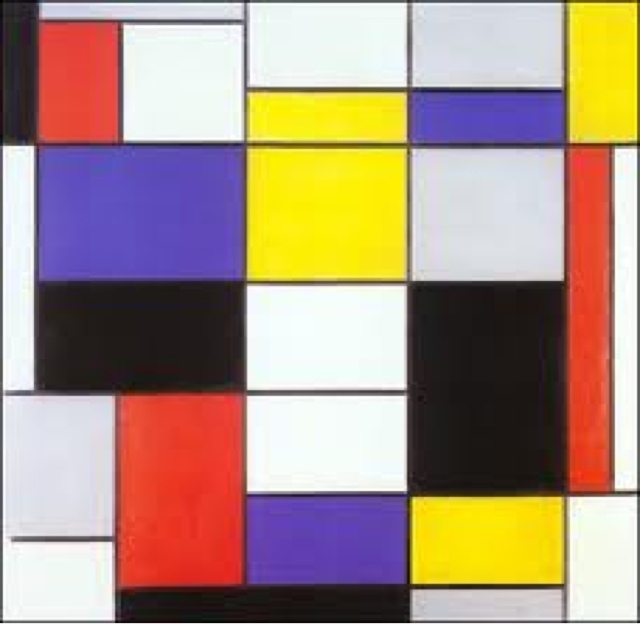 The crips sharp lines and geometric shapes fused with bold solid primary and a couple secondary color hues make for an eye popping attention grabbing appeal. 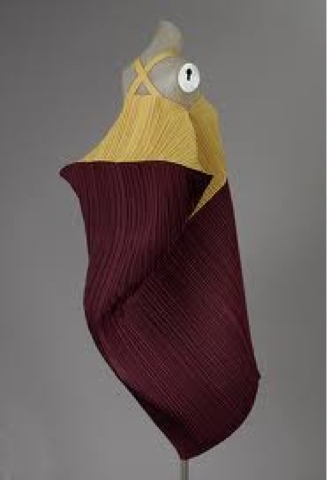 Issey Miyake Japanese pleat master. Get a load of how amazing this mans work truly is. 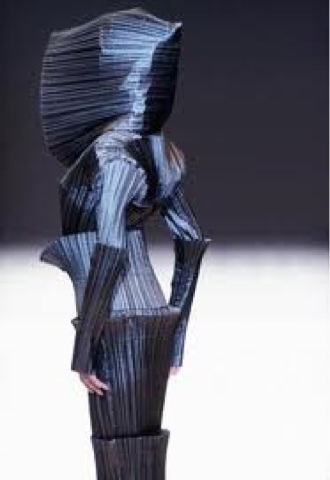 I mean it is like seeing fantasy join together with reality and give birth to perfection when it comes to using fabric for pleating a garment. I am in awe with every single design. 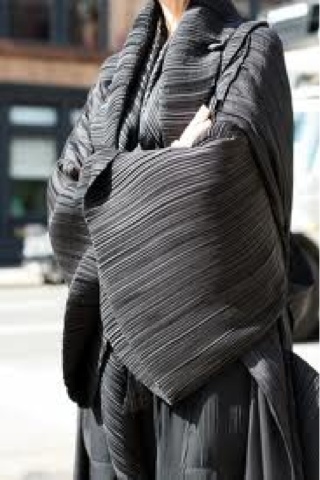 The way his pleats flow like water trickling down a stream, but also create sharpness without all the jagged edges.